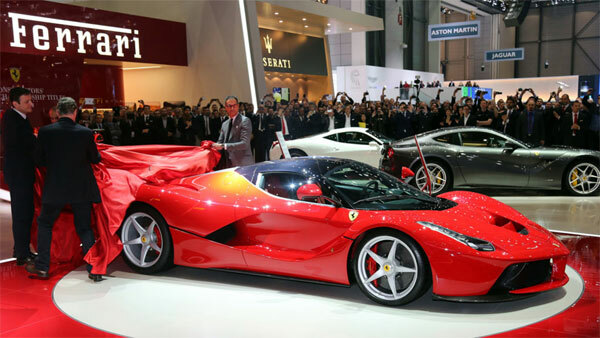 LaFerrari is the latest invention of the renowned sports car manufacturer, Ferrari. 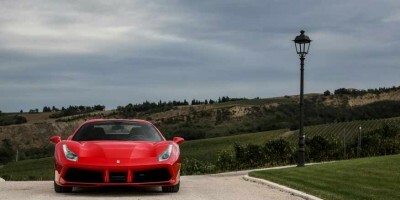 It is the first ever hybrid technology car built by the Italian marque. 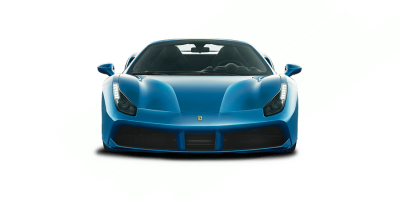 This new sports car comes with a number of improvements that Ferrari has been working on for quite a while. LaFerrari is built on a HY-KERS (Hybrid-Kinetic Energy Recovery System) technology, making it the most efficient car ever built by Ferrari. Its 6.3 liter Ferrari V12 engine is accompanied by an electric motor, both of which collectively produce 960 CV and 900 Nm of torque. Moreover, the powertrain includes the F1 dual-clutch gearbox connected to the electric motor and an auxiliary electric motor, replacing traditional alternator. 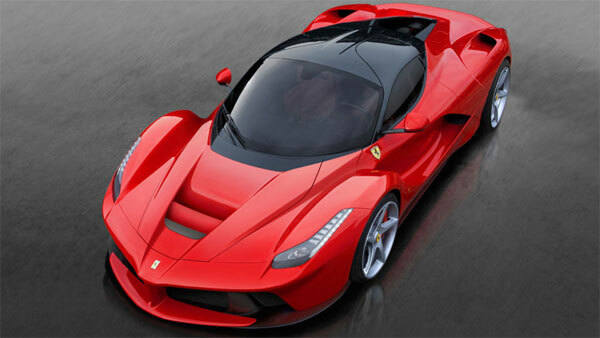 This makes the new LaFerrari lighter in weight, thus increasing the performance and efficiency. 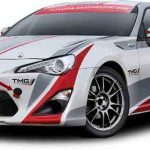 In addition, the engineering and design crews had been in close coordination to give the new car a revolutionary appearance. 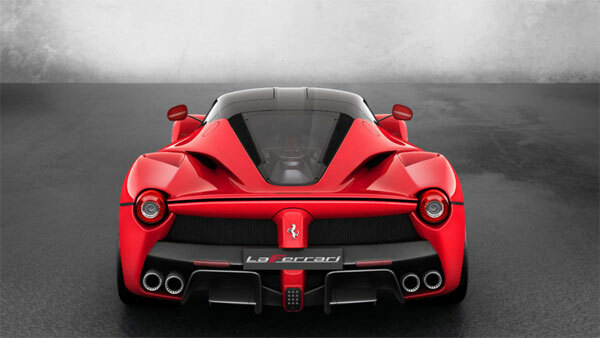 LaFerrari features highest degree of aerodynamic efficiency ever achieved by any road car. The overall design is compatible with Ferrari’s classic mid-rear longitudinal V12 sports car archetype. 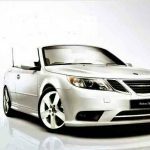 The company intends to bring its latest architecture and technology to other models in the line-up. 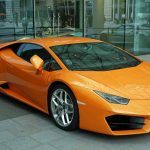 Moreover, they have stated to produce just 499 units of this new vehicle, which means, these will be acquired by only highly privileged people around the world.